What an incredible month long photo trip we had to Africa during August of 2013. 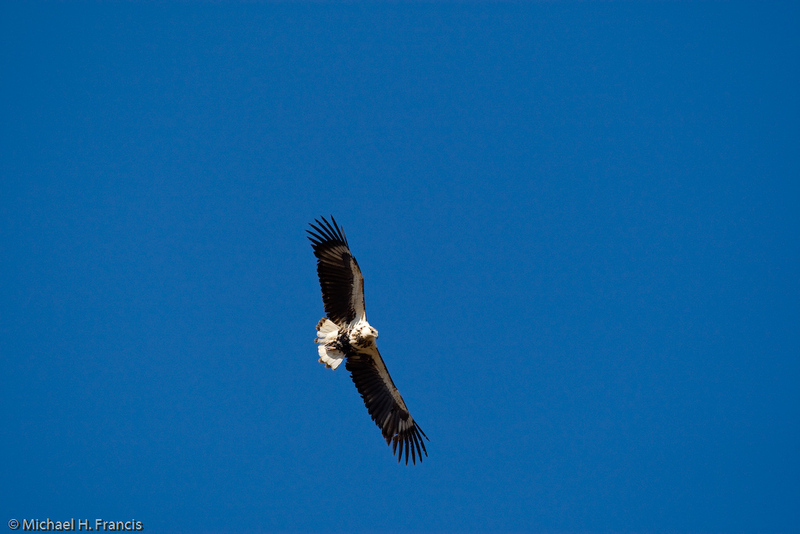 On the pre-trip we visited Mana Pools National Park in Zimbabwe. This was my first trip to Zimbabwe. We stayed in a tented camp that had us right in the middle of wildlife including elephants & hippo right in camp. The first night a male lion roared just outside the tents at bedtime. A real welcome to AFRICA !! The photography was not the easiest because of thick brush. But this was an African adventure to remember with on the ground walking trips with wild dog, elephant and lions. The main portion of our trip was in Chobe National Park in Botswana. We had access to specially built photography boats that had us nose to nose with wildlife. Seems that most animals have little fear of folks approaching via water. We witnessed elephant crossings every afternoon. Did I mention that Chobe has the largest elephant population in Africa? I personally photographed more than (40) species of wildlife new to me. Hard to believe considering the many times I have visited the continent. 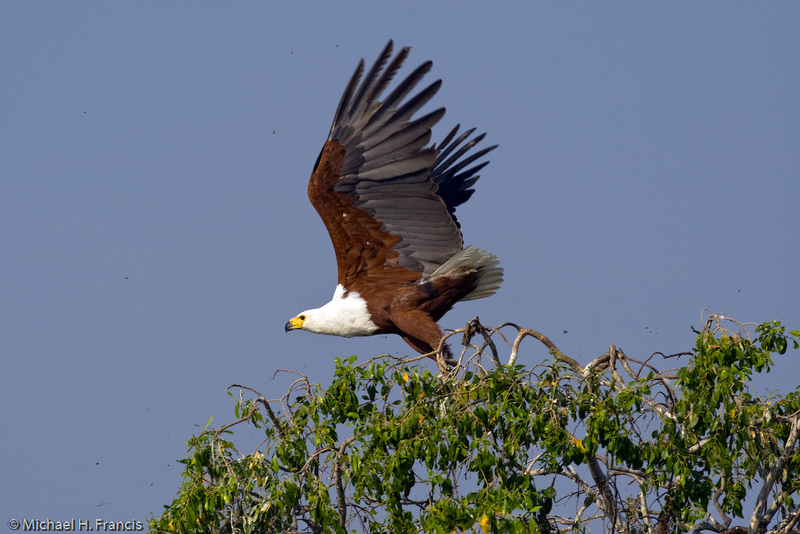 The action bird photography was spectacular and allowed for us to see a secretive side of Africa rarely seen on safari. Also we were lucky enough to photograph crocodiles dining on a dead elephant in the river. What a great way to photography wildlife…I can’t wait to go back…everyday was new and exciting. The last part of the trip took us to MalaMala Game Preserve in South Africa. 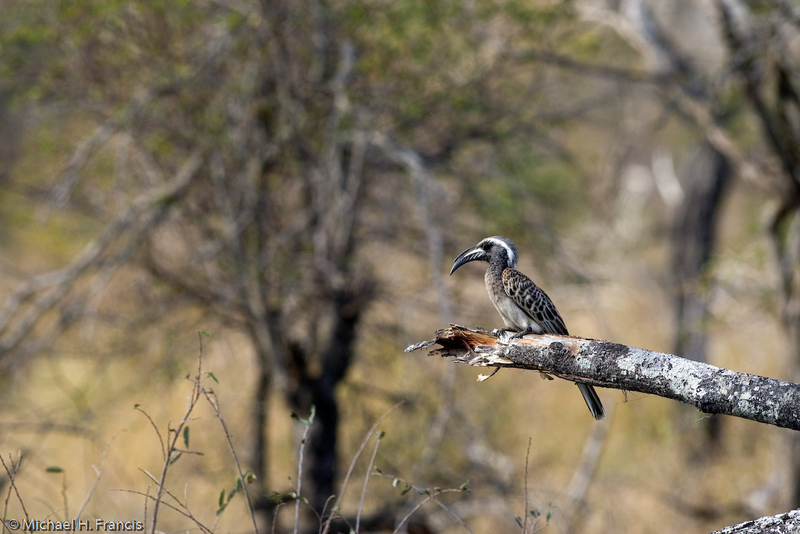 This reserve borders Kruger National Park without fences. How good is this place? By mid-morning of our first day a photographer reminded me that we had already photographed the Big 5. Just an incredible place for large mammals. We photographed leopards everyday. I think everyone was amazed with the quality of food, lodging and guides!! Hope to see you on my next trip to Africa!